Instagram is working on different tools in order to make it easier for users to be verified. The popular photo-sharing platform is also starting to support third-party apps for two-factor authentication and much more. Instagram shared three new tools in a blog post which will help to “keep Instagram safe”. So let’s dive in to see some more details on the new tools and how do they work. The first two features are designed to provide further information about the account, which can be your own or another. The third feature offers two-factor authentication for a more secure login process and enhances security. The new “About This Account” section will allow individuals to see more context of a specific account. 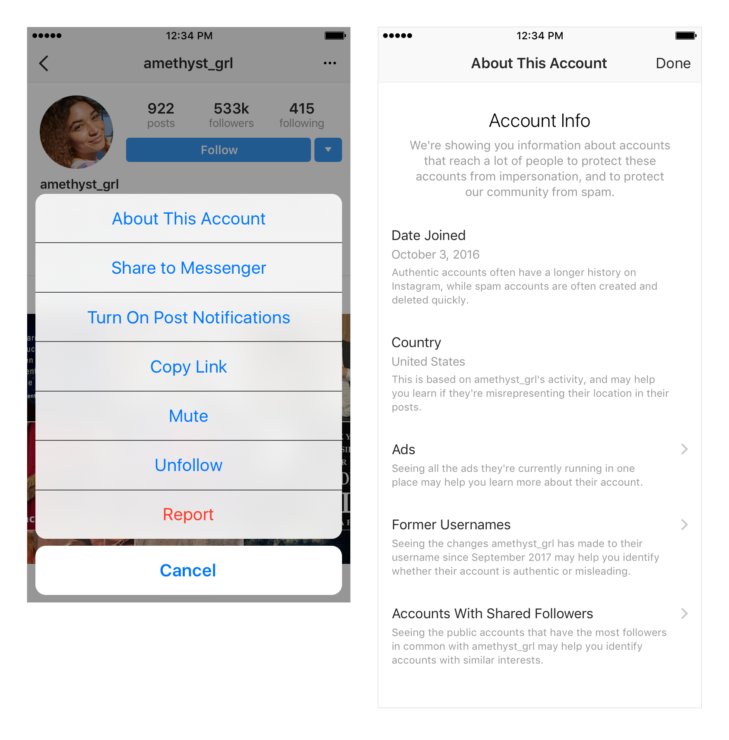 Once the feature is available, users will be able to simply visit a profile, tap on the “…” button and then open “About This Account” option. You will then see information like country of origin and even the username changes which the account underwent since it joined the platform. It’s not easy verifying an account on Instagram. The process involves proper examination and accounts with the large following are official. However, for new accounts, the task isn’t simple. 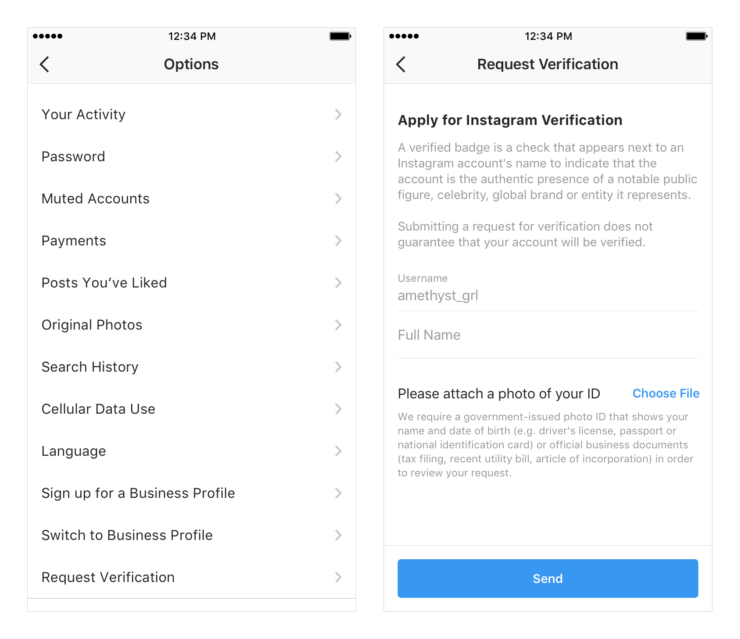 Now, Instagram is making a form available to users within the app which users can fill and request for verification directly from Facebook. Lastly, support for third-party authentication apps will add two-factor authentication. This will add another layer of security on the platform. The listed features will be rolled out on iOS and Android in the next couple of weeks, so be sure to stay tuned in for more details on the subject. There will be more to the story, so be sure to stay tuned in for more details. This is all for now, folks. 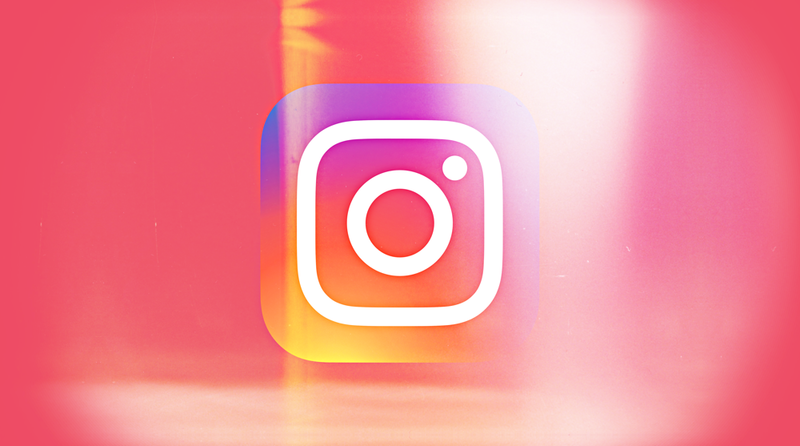 What are your thoughts on the new changes coming to Instagram? Let us know in the comments.